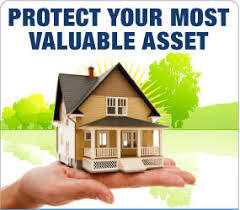 As a landlord you always run the risk of rent defaults by your tenant. Even with the best checks and references carried out you can never predict a tenant falling on hard times or losing their job or becoming ill and then not being able to pay the rent. Would you be able to cover your expenditure and costs over a prolonged period of time if this happened to you? 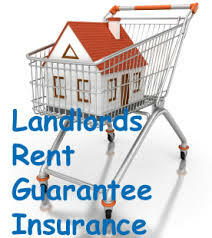 Our rent guarantee insurance includes landlord legal expenses cover. This comprehensive policy provides peace of mind for landlords when renting out properties, it covers rent protection in the event of a tenant defaulting and any legal expenses you may face for issues such as eviction. If you’re the owner of a property that you want to rent out there’s currently no legal requirement which states that you must have insurance. However, if you have a buy-to-let mortgage on your property, your lender may specify that you must have insurance in place. We recommend that you consider a policy which has been designed for landlords. A standard home buildings or contents policy won’t consider the potential risks that landlords face, such as loss of rent and accommodation costs, should your tenants have to move out after an insured event, or cover for your liability as a landlord.